Not all mechanics are created equal. If you would like your vehicle to be reviewed by a professionally trained service center, visit our Honda auto repair shops in Folsom, CA. 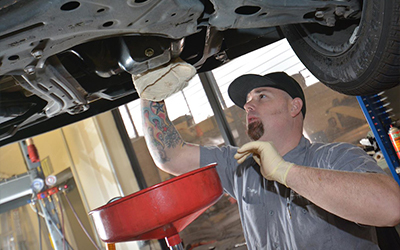 Our certified mechanics will make sure to review the issues you’re experiencing with the vehicle and offer the best possible diagnosis and repairs. Don’t take your family’s sedan, truck, SUV, or mini-van to a sub par service center. Give us a call as soon as possible to set up your first appointment.